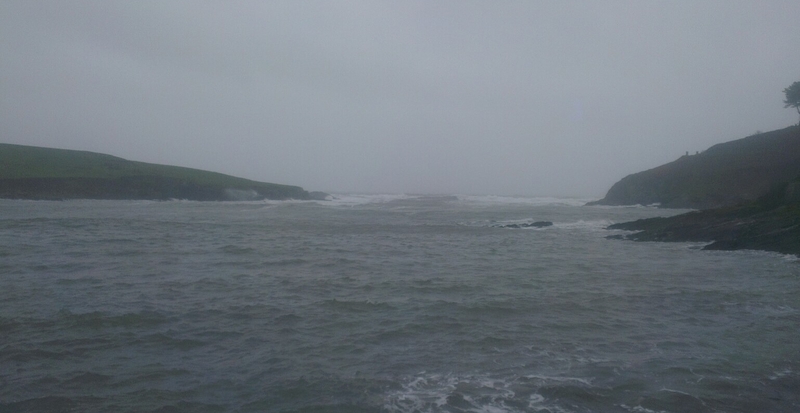 Saturday 14th Dec. A bit too lumpy to swim ‘Says Finbarr’!. Sunday Swimmers – willing to give it a go! First Corner was still Challenging on Sunday! 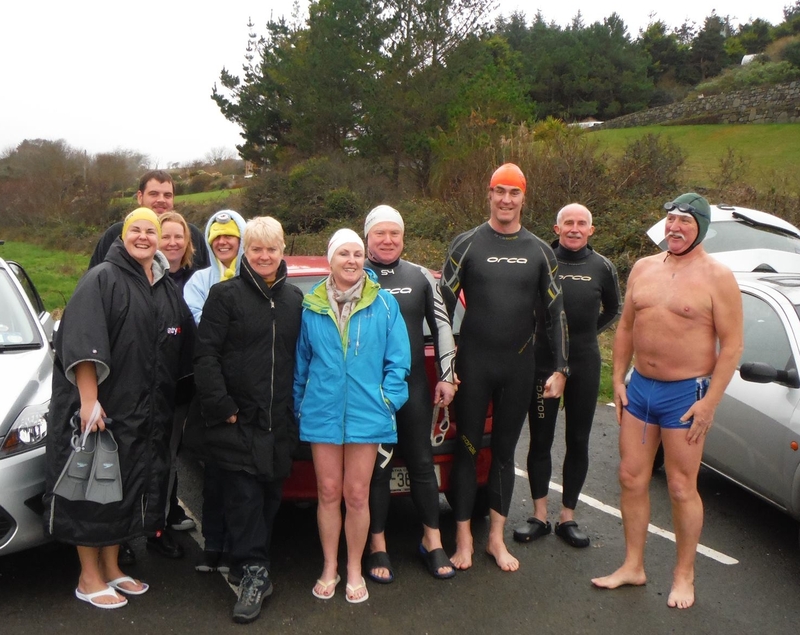 So now there is only one weekend Left for the Turkey Swim Series 2013, Next Saturday (21st Dec) at 10:30am the swim is at Myrtleville, Bernard has promised Mulled wine and Pies for afterwards! 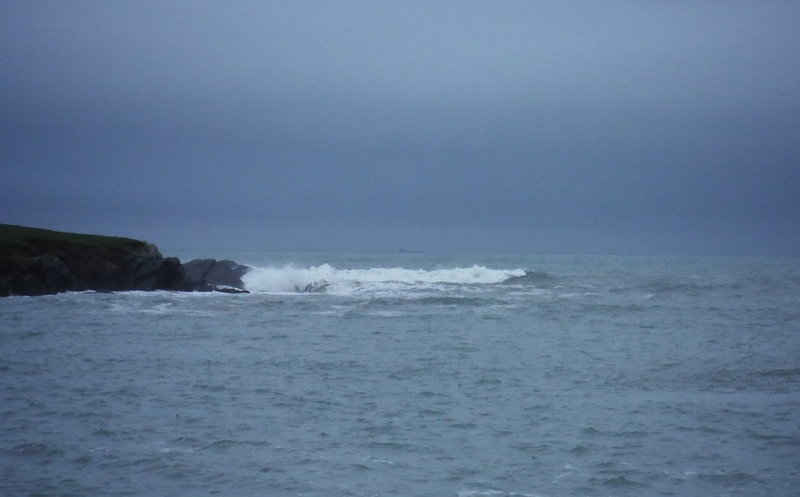 🙂 and then on Sunday (22nd Dec) at 10:30am the last swim is back in Sandycove. This is the BIG day!, we’ll do the prize draw for the ‘turkey’ (ie – butcher vouchers), and all the other lovely prizes we have accumulated. Lets hope the weather co-operates for us at Sandycove for the Draw. Finally, a reminder that Sandycove Swimmers have a Facebook page, very handy to ask who is swimming when, ask about temps etc. Just a general page for swimmers to contact people all at once: https://www.facebook.com/groups/sandycoveswimmers/ (this is a group page, so you will need to be signed up to Facebook to view messages/comments).